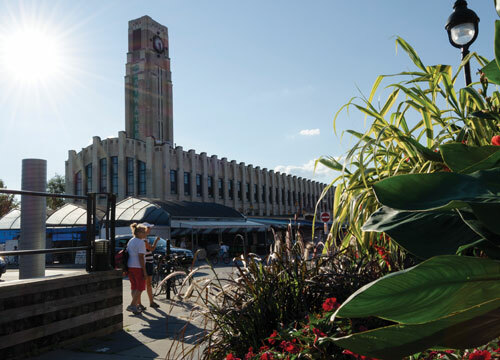 All eyes are set on Montreal’s Saint-Henri district, located across from the downtown skyscrapers and surrounded by the Lachine Canal. 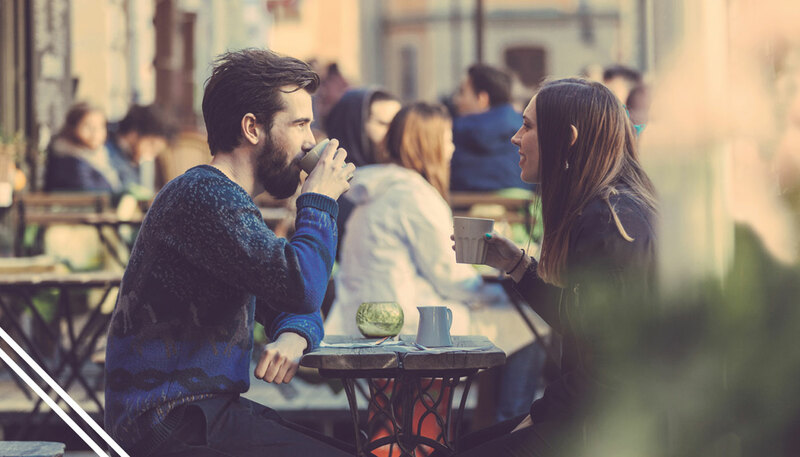 It provides living spaces somewhere between the charm of Old Montreal, the business of the downtown area and alongside the Lachine canal’s tranquility. 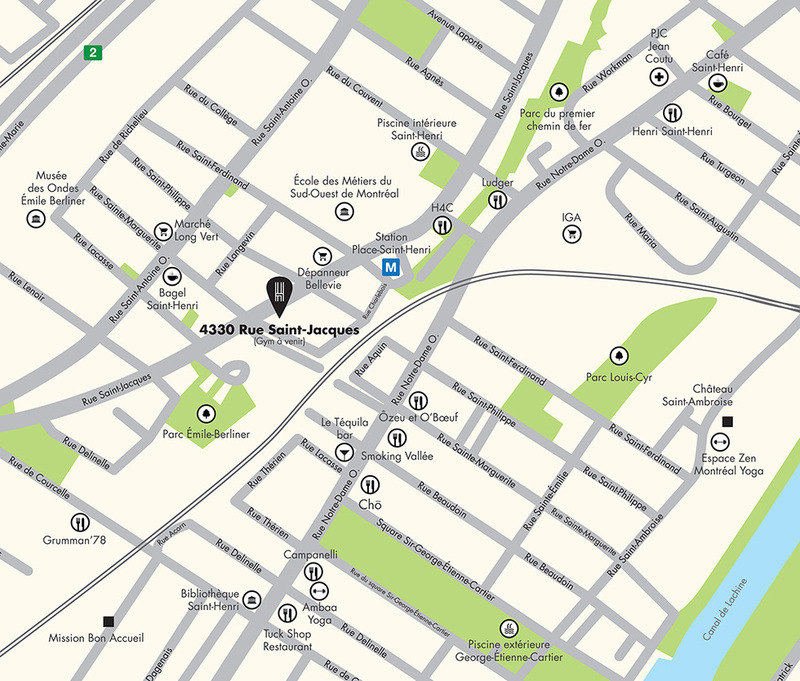 Situated in the heart of the Saint-Henri, Henri Condominiums is only a few minutes away from the Atwater market, the Place Saint-Henri metro station, the Corona Theater several more attractions and services in the neighbourhood. The Henri Condominiums project is now 100% sold. Quorum would like to thank all of our customers, suppliers and employees who took part in the success of this project.